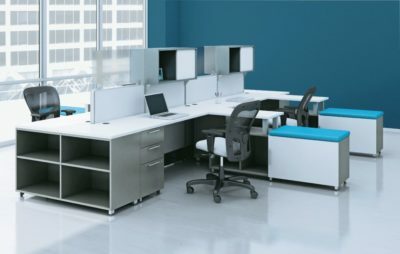 Searching for a used Allsteel cubicle? 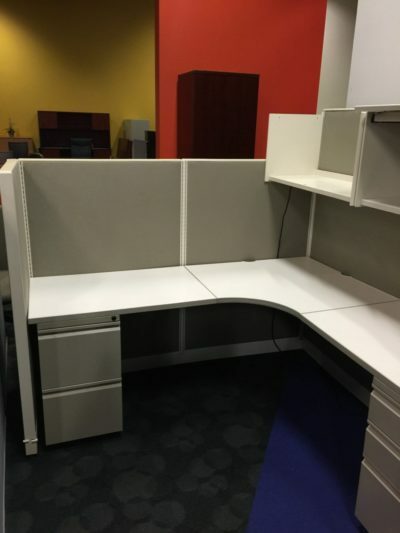 Office Liquidation has a impressive selection of beige cubicle on display in our huge Orlando office furniture warehouse. 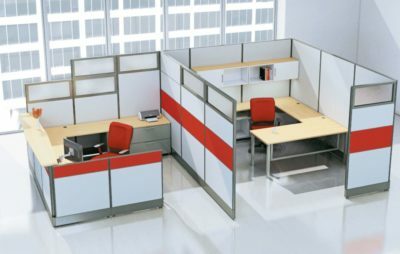 You will find the best quality on used Allsteel cubicle. We are Orlando’s used cubicle source. 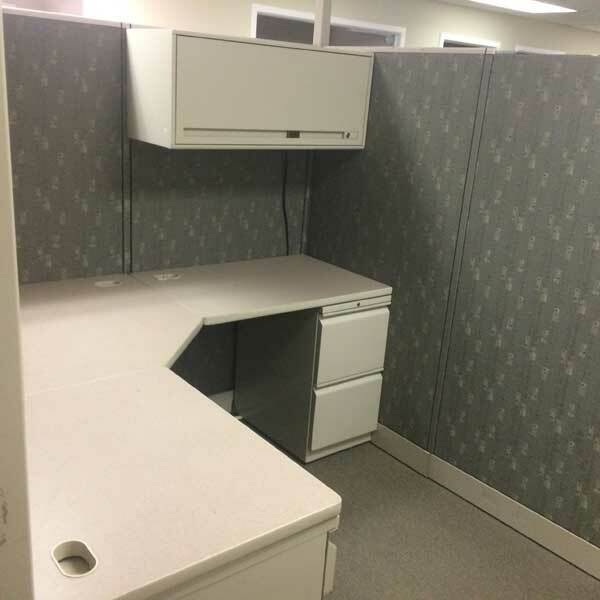 Buy decommissioned Beige cubicle by Allsteel at Office Liquidation in Orlando.